We weren’t sure if the weather was going to cooperate. being so hot and humid! But the storms hit early and stayed away for our session. And thankfully Corbin was very cooperative. so we could all get back to the AC and stop sweating! to some ice cream after the session. It was fun getting to see you and hang out for a while! to order pictures the day after the session. 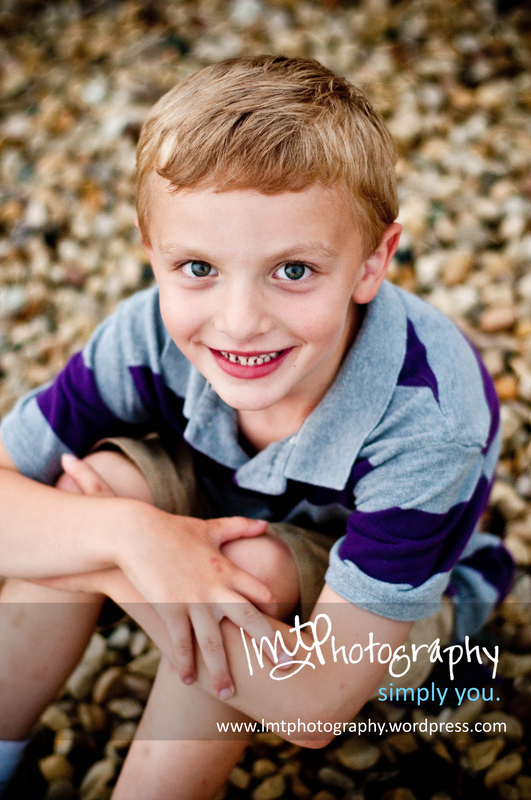 But for the rest of you, here’s a peek at Corbin’s session. (VBS pictures still being processed. Hopefully a preview coming soon! Matt Palmer - Lani, thank you again for the fantastic shoot. These pictures are absolutely amazing. My little man looks beautiful! Too bad you’re not up here in Wisconsin, I would recommend you to everyone that I know! I can’t wait to see the pictures when we get them! 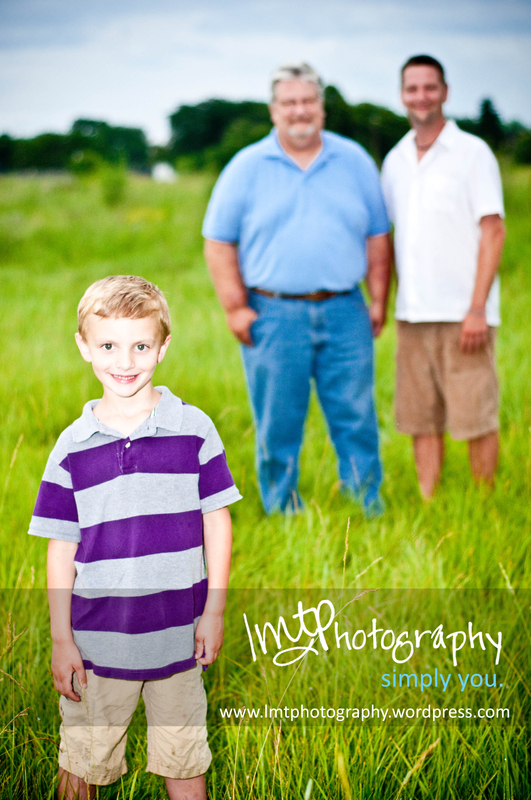 Corbin’s pictures are AWESOME!!! You did a great job, and he certainly did well. 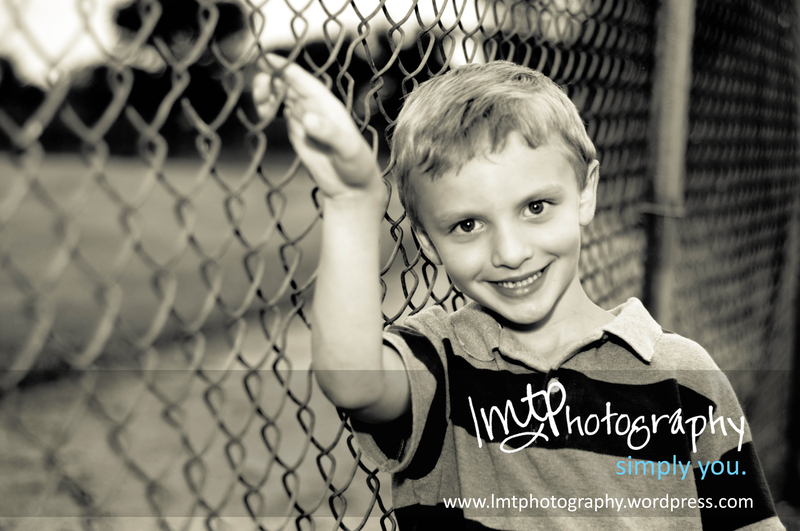 You are very professional and thank you for taking the time to photograph my little man. Looks like you had fun! Jim Palmer - Lani, just want to say thank you for the awesome pictures of my grandson Corbin. It truely was a pleasure working with you at our photo shoot. I sure wish you where here in WI because I would send al my freinds your way. Thanks again. © 2019 LMTPhotography|ProPhoto Blog Template by NetRivet, Inc.